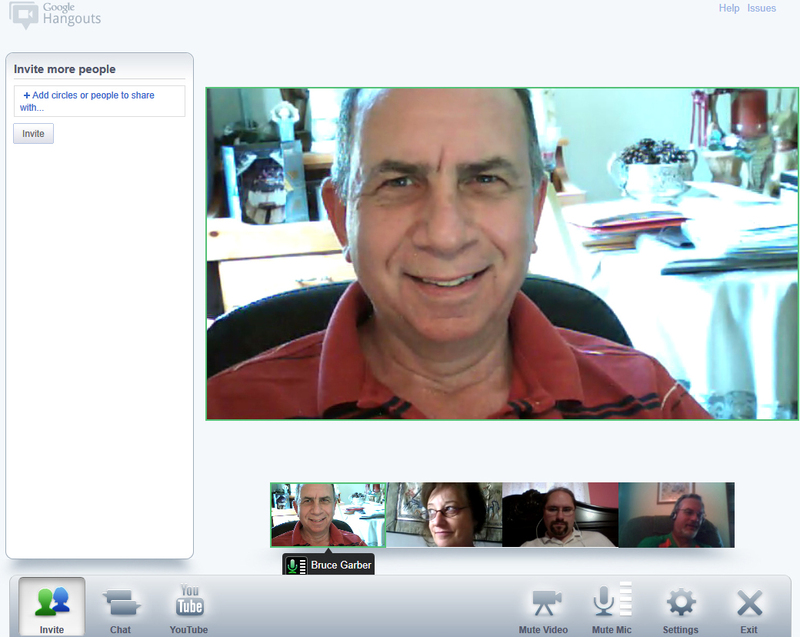 Held our first ever Google+ Southern New England Media Makers Hangout this morning (July 17, 2011). Worked great! I was joined by Jim Jones of MediaDisconnect, Steve Sherlock of Franklin Matters and Diane Darling of Effective Networking.